On Tuesday evening, a five-year-old wire fox terrier named Sky claimed victory at the 138th Westminster Dog Show, beating out more than 2,800 dogs for the title of Best In Show. Sky's competitors in the Best In Show round included a standard poodle, Cardigan Welsh corgi, miniature pinscher, Irish water spaniel, Portuguese water dog, and a bloodhound who was the crowd favorite. This is Sky's 128th best in show win, and the second Westminster win for her handler, Gabriel Rangel; Rangel led another terrier, Sadie, to a win in 2010. 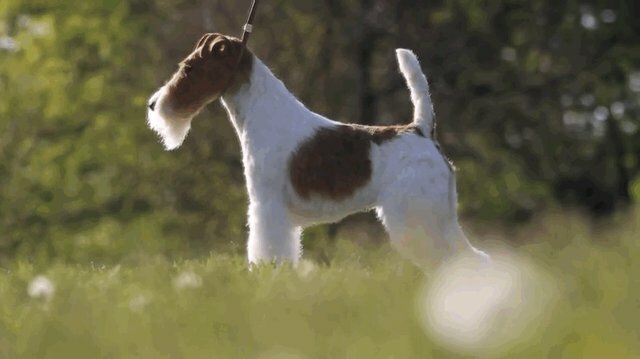 Sky's victory marks the 46th time a terrier has won the competition, and the 14th time judges have selected a wire fox terrier as their number one dog. In addition to the final Best In Show round, Westminster's Tuesday night lineup also featured group competitions for the working, sporting and terrier groups, the last of which welcomed the rat terrier -- a classic American breed previously unrecognized by Westminster -- for the first time. Other new breeds this year included the chinook and Portuguese Podengo Pequeno. Westminster also opened parts of the competition to All-American mutts this time around, after maintaining an exclusively purebred lineup for more than a century. 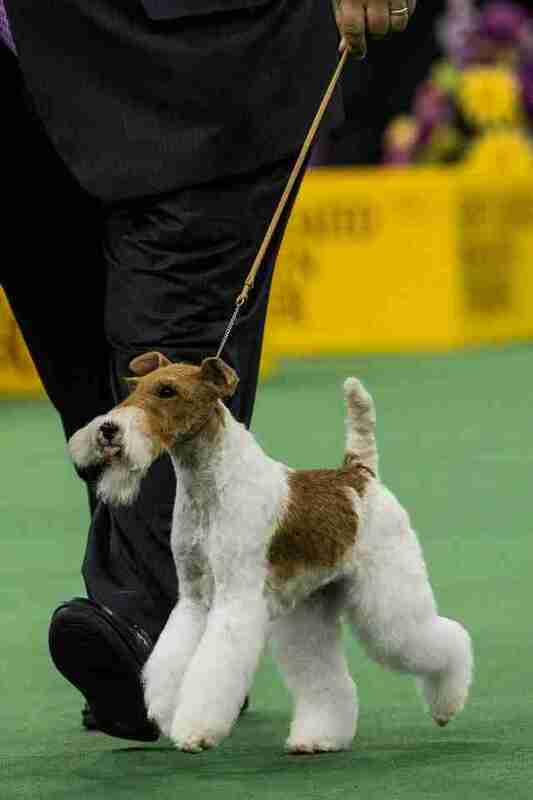 Sky, a wire fox terrier, won this year's Best In Show title. 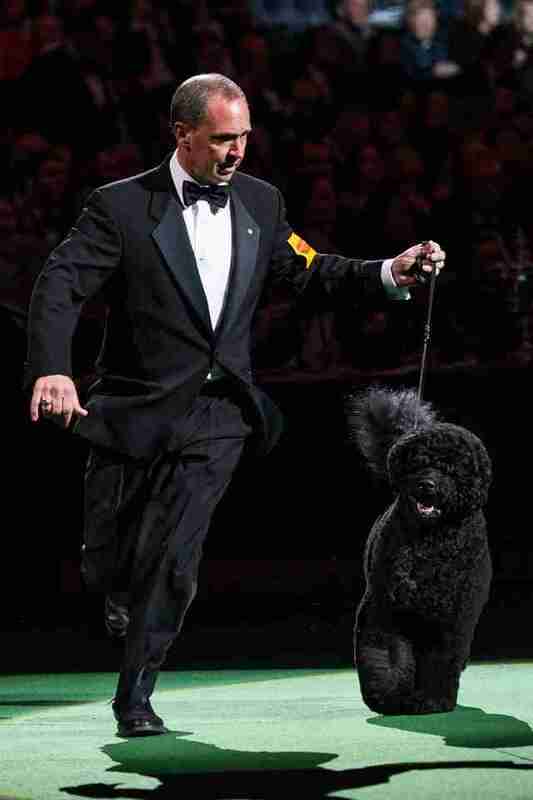 A Portuguese water dog -- the same breed as the Obama family dogs -- competes in the Best In Show competition. 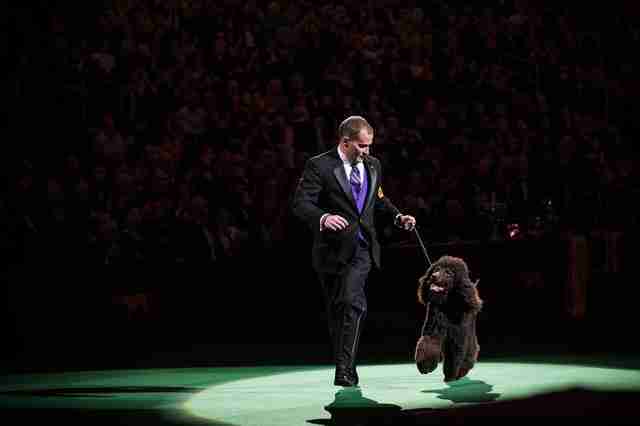 An Irish water dog, also competing for Best In Show. 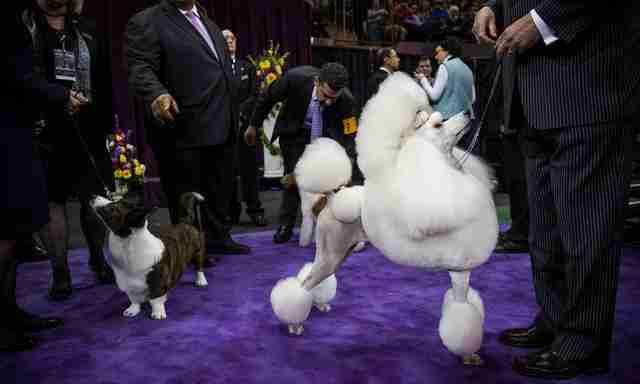 Ally, a standard poodle, was this year's runner-up for Best In Show. Next to her, a Cardigan Welsh corgi waits to compete in the final round. 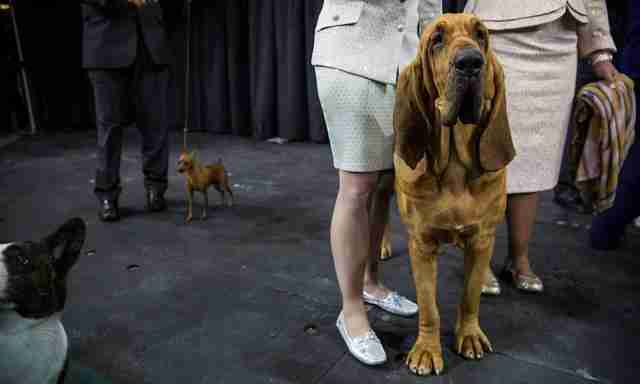 Nathan, a bloodhound, charmed the audience on Monday when he won his group's title. Behind him, a miniature pinscher rests before the final round.